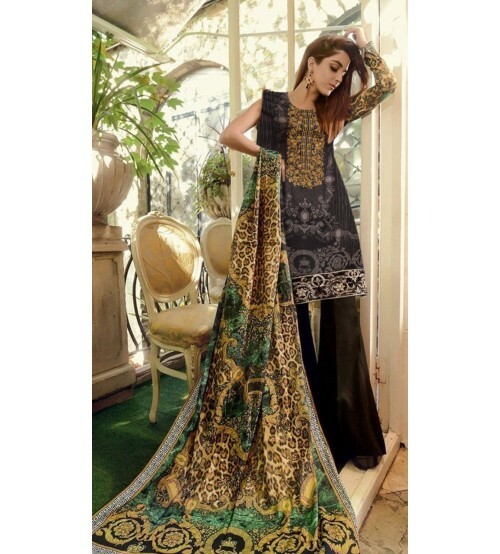 Rebecca Bonbon fashion New York series eye shadow-Broadway,Big Apple and Broadway these eye shadows are like silk delicate touch, uniform paste, full of unique formula, so that each color looks rich and full. 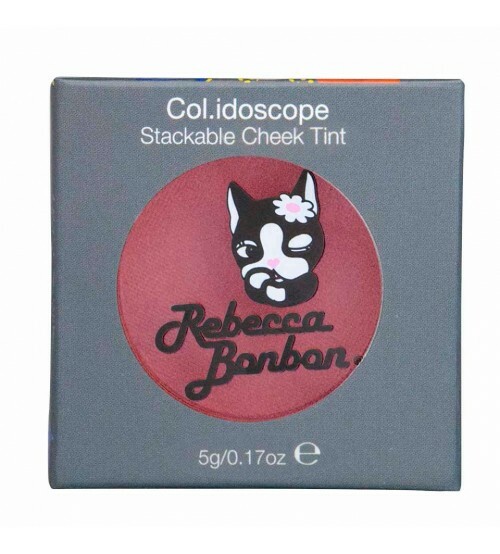 Eye shadow design is very unique; in addition the iconic rebecca bonbon LOGO is outside Eye shadow’s box, easy to carry in the bag. 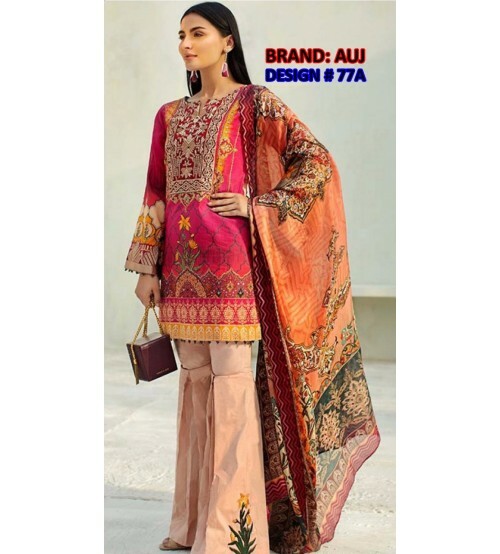 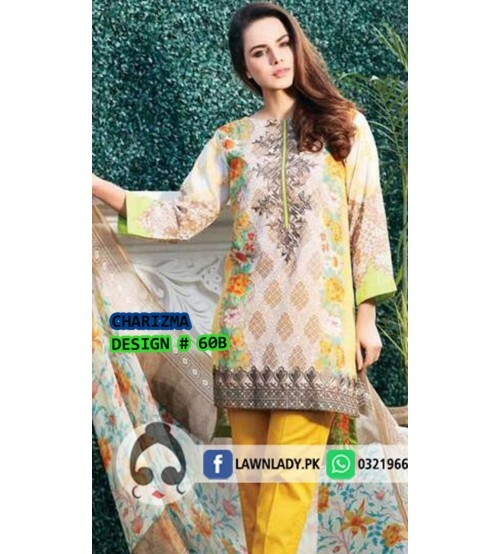 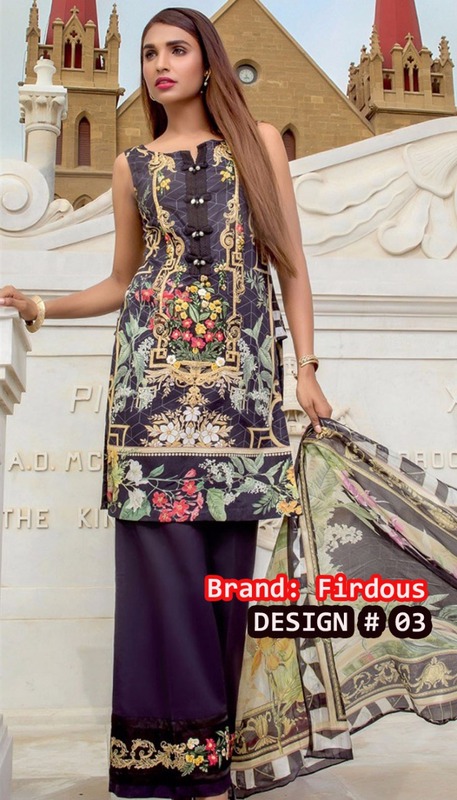 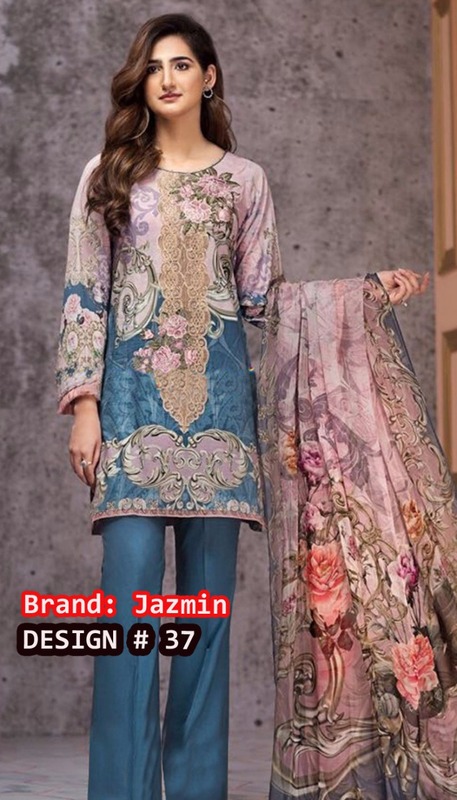 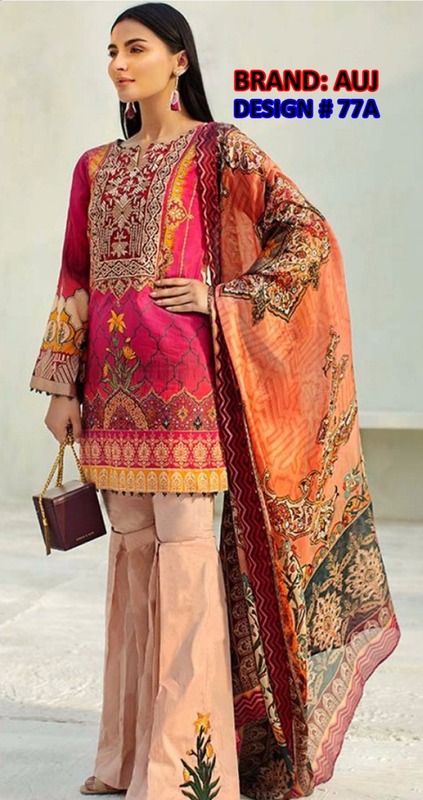 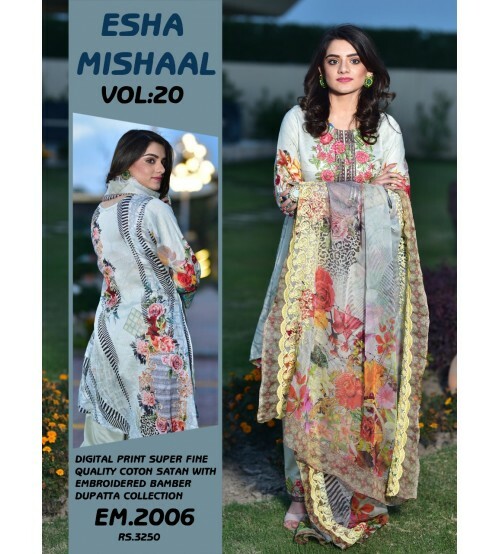 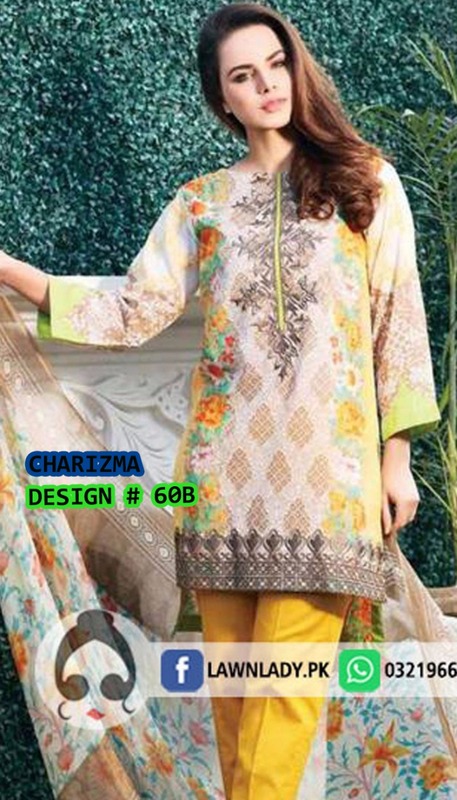 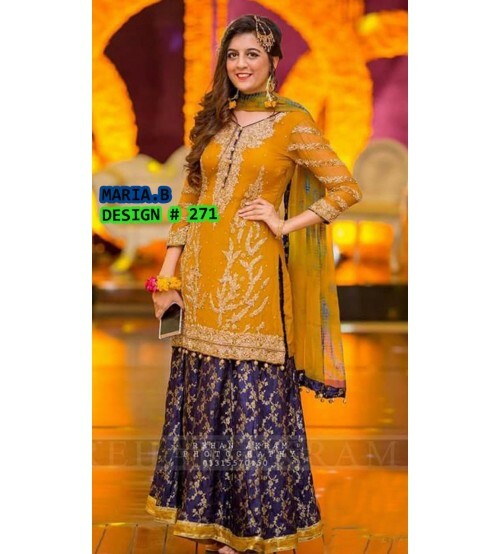 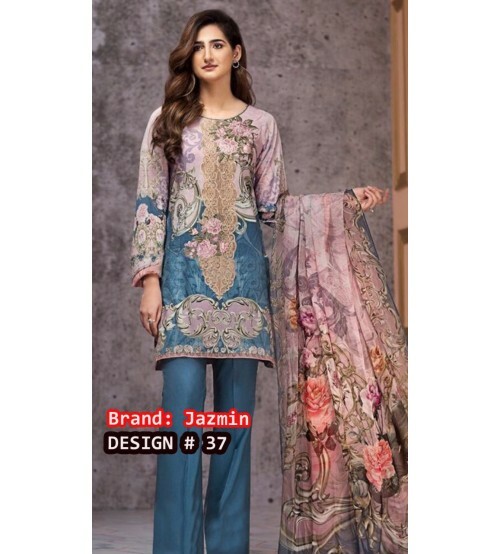 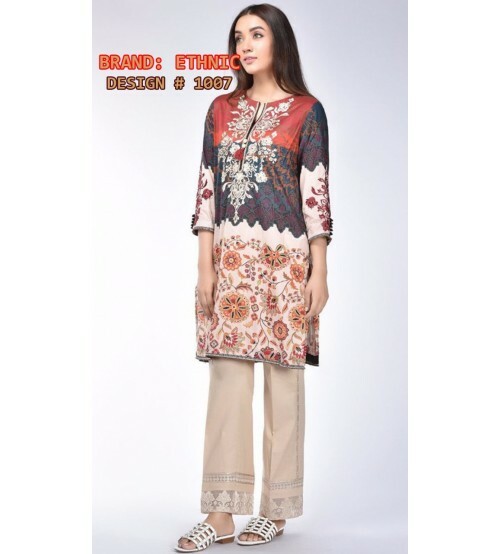 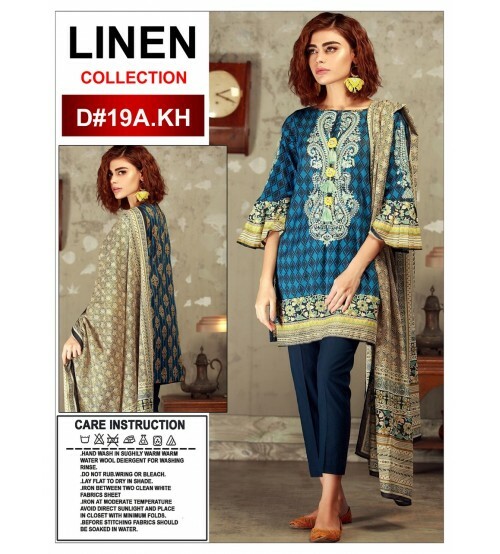 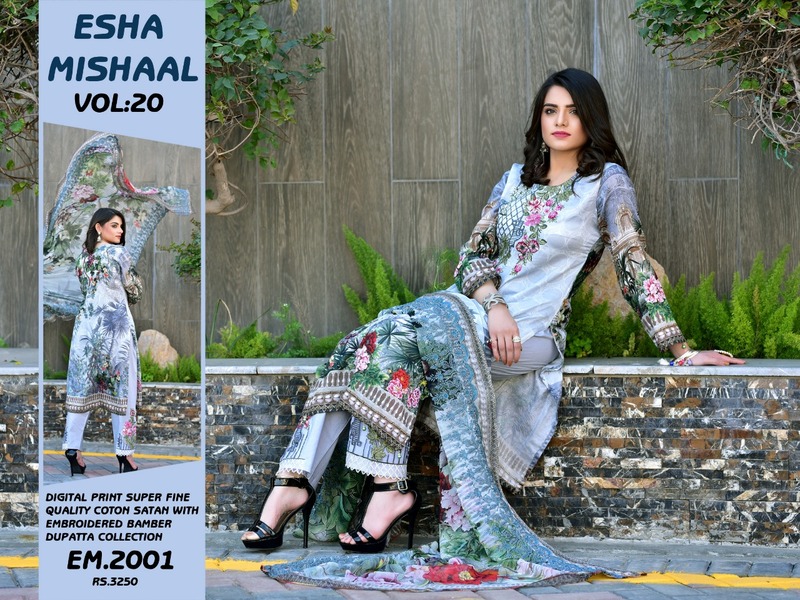 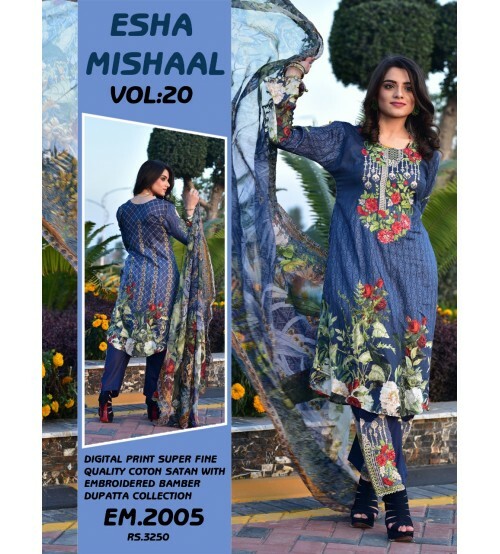 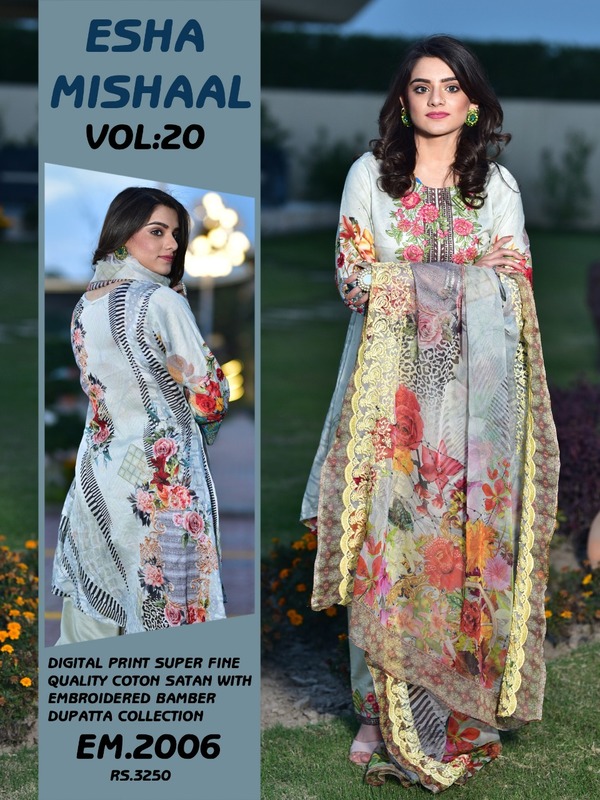 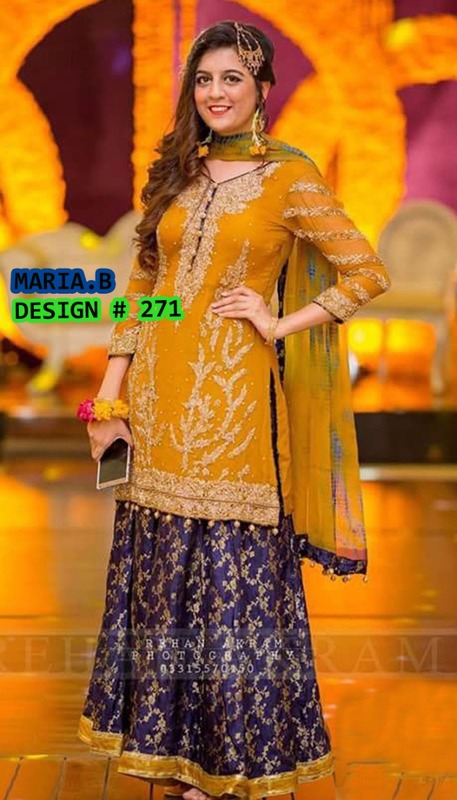 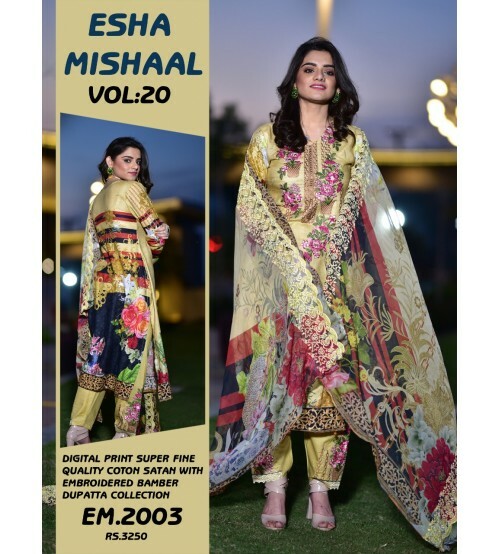 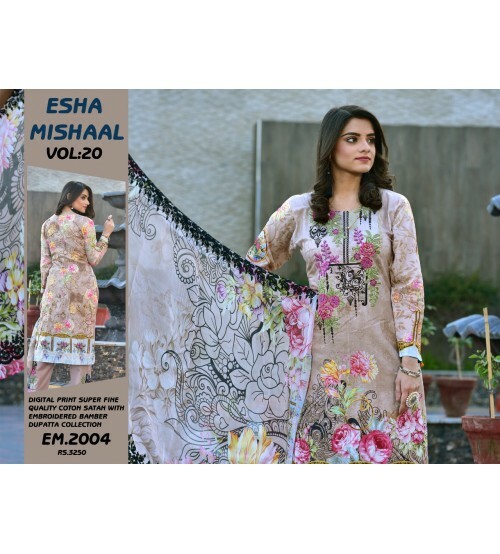 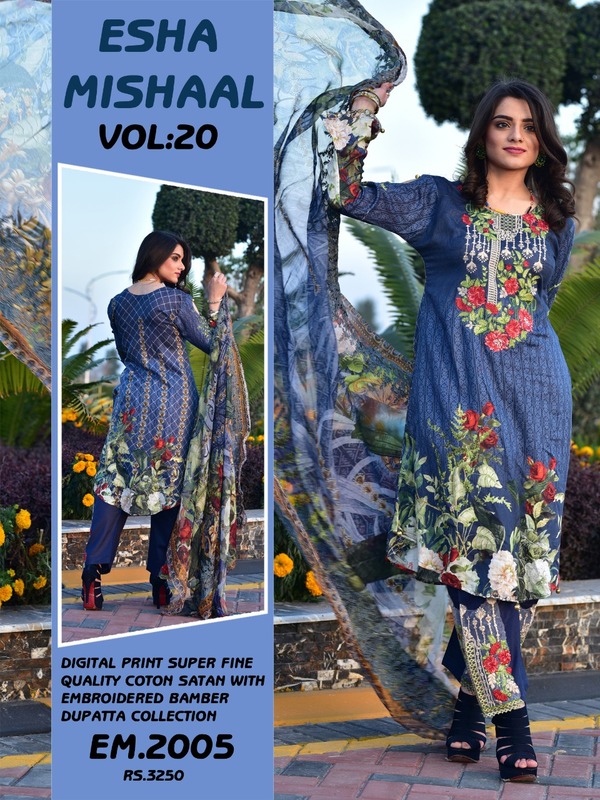 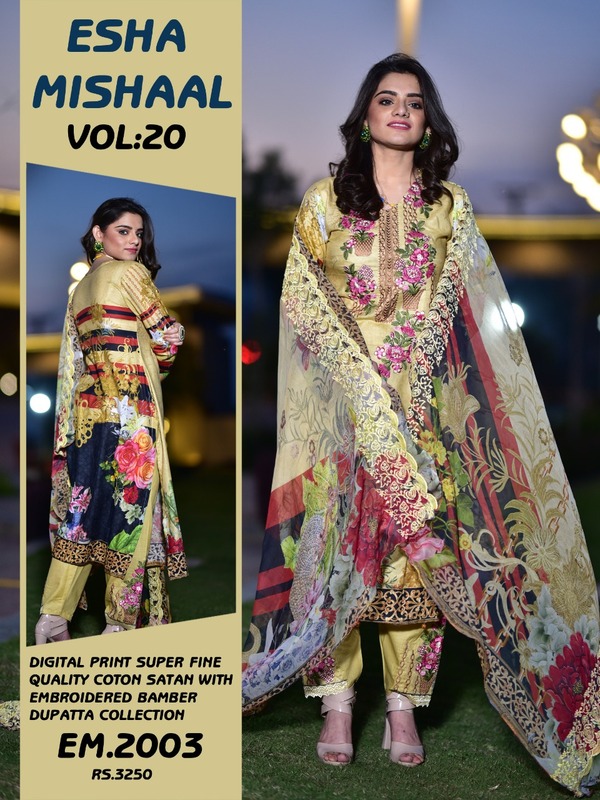 Charizma Embroidery collection gorgeous Embroidered Suit with wool shawl.